Explore cathedral life in miniature and learn all about our 1000 year history as we retell our story, LEGO brick by brick, from the very beginning. The Chester Cathedral in Lego building project will take 350000 individual Lego pieces and transform them into an accurate scale model of the cathedral that will reach almost 4m in length and 2m in height. 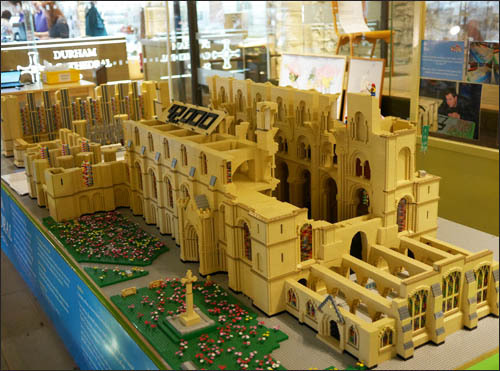 Members of the public will be able to purchase their own small piece of history in the form of a Lego brick to be included in the model and will be encouraged to learn all about the cathedral’s 1000 year history as the multi-layered story of the building through the ages is retold, brick by brick, from the very beginning. Volunteer bricklayers will work every day of the week to build the model from the foundations up and it is estimated that the project will take up to four years to complete. What is Cathedral at Height? 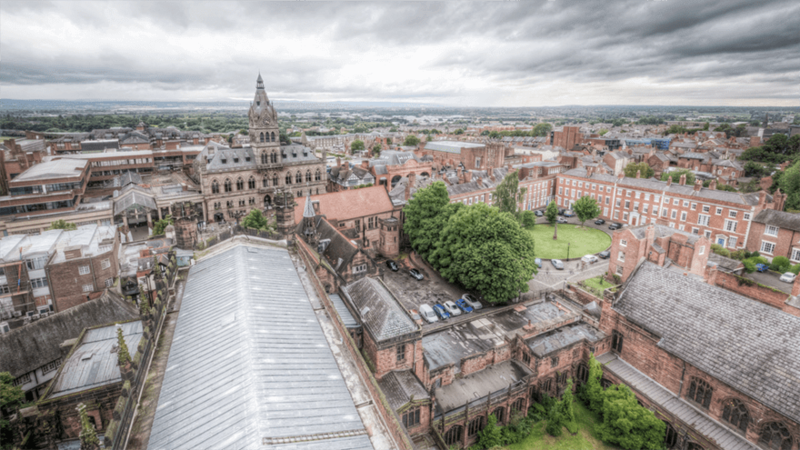 Our brand new guided tour will take you take you behind the scenes at Chester Cathedral, providing an unparalleled level of public access. Our tower tour with a twist will allow you to immerse yourself in our unique blend of medieval and modern history. See one city, two countries and five counties from the top of the cathedral tower. Climb through 900 years of history and discover our hidden spaces. Tickets for the tour will be charged at £8 for adults and £6 for children. Individual bookings can be made in the cathedral on the day of the tour. For group bookings of six or more people contact Chester Cathedral Box Office on 01244 500959.